The first couple of projects proceeded smoothly enough for the City Fields Foundation "Team”. Without much objection, two City parks were converted from grass to styrene butadiene (SBR) synthetic turf. Both projects were allowed to be built without an Environmental Impact Report (EIR). It was only when CFF tried to replace a 3 acre grass park with SBR synthetic turf in the Potrero Hill neighborhood that a community spoke up. 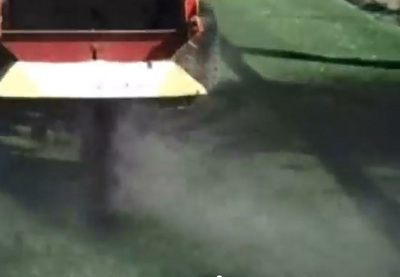 When CFF spokesperson Patrick Hannan was questioned about toxic lead exposures from the styrene butadiene (SBR) synthetic turf infill he laughingly brushed the concern off saying, “there’s lead in cotton candy”. SBR is composed of over 200 chemical compounds and metals derived from tires. 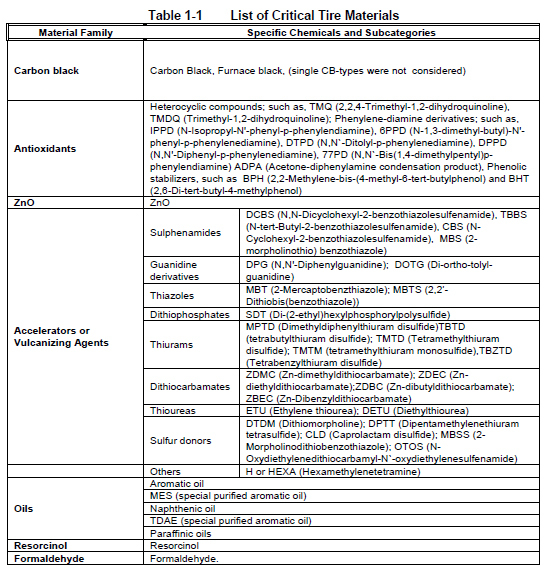 One thing that the CFF "Team" members weren't telling people was that -- over 20% of the material in SBR has been found to cause cancer by the State of California. In other words -- each regulation football sized field contained over 300,000 pounds of inhalable carcinogens. 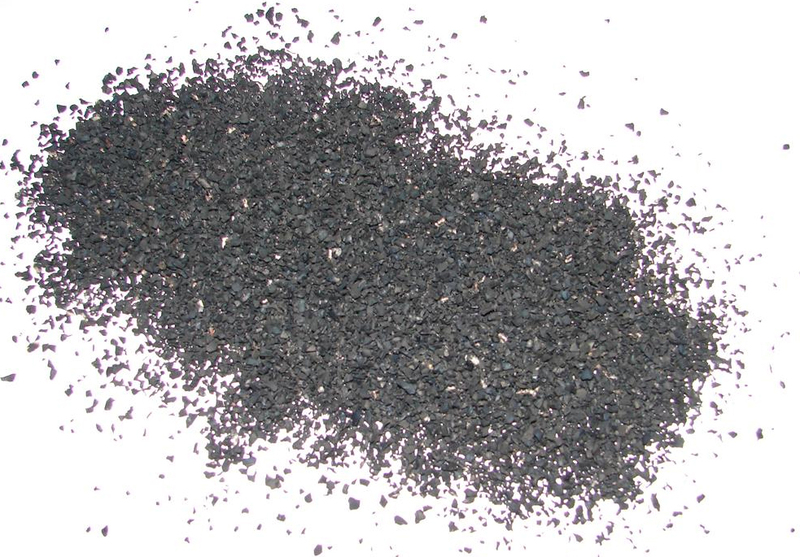 Presently, San Francisco has introduced well over twelve million pounds, (6390 tons), of carcinogenic -- petroleum derived -- carbon black ultra-fine particles into the City environment and public spaces by its use of SBR synthetic turf. (calculation sheet). The idea for sbr infill sprang from a 2003 consortium of tire industrialists called ALIAPUR -- (comprised of Bridgestone, Continental, Dunlop, Goodyear, Kléber, Michelin and Pirelli) -- in an attempt to address their growing public relations headaches. 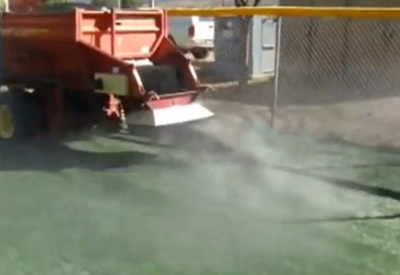 A commitment had been made to use the styrene butadiene synthetic turf. 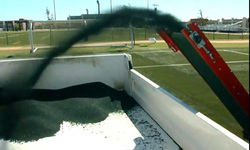 Sales props had been supplied to the “Team “by its largest manufacturer – FieldTurf. At first CFF deflected the cancer risk issue by implying that they would not use SBR, and would instead use a nontoxic alternative. CFF “Team” member Hirsch said, “Our intention is not to shove it down anyone's throat". Yet it appeared that CFF was literally willing to allow just that -- as plans were in the pipeline to spread thousands more tons of carcinogenic styrene butadiene over acres of San Francisco's City parks.